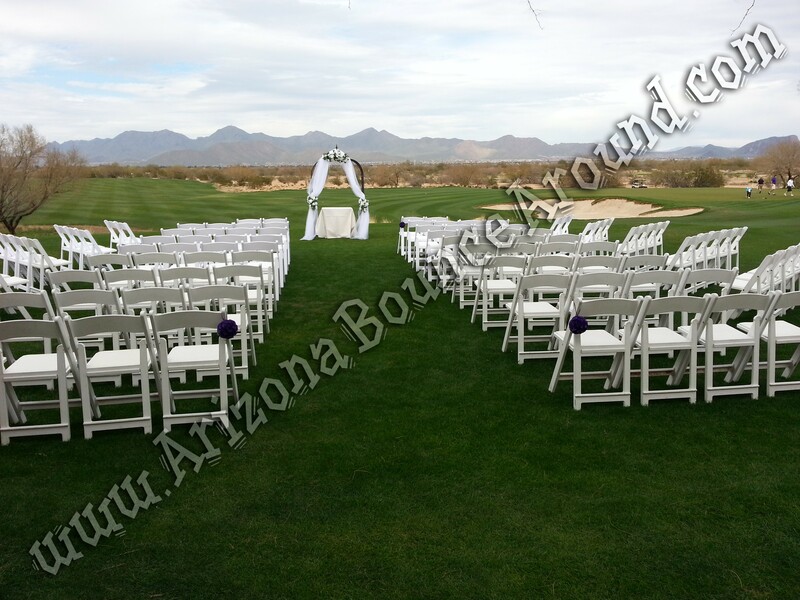 Denver CO Folding Chairs, Chair Rental, Rent Tables, Wedding Chair Rental, Rent Linens & More! These beautiful white padded chairs are popular for weddings and upscale parties or events. Our folding chairs are made of high quality plastic with steel reinforced legs that won't bend or break. The high quality plastic frame will always look beautiful unlike the older wooden wedding chairs that require painting. We also offer delivery & pickup, set up, take down, linen rentals and more. These padded chairs are also available for customer pickup.